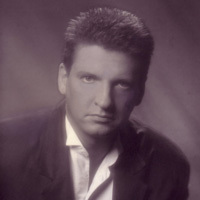 MROZINSKImusic: MROZINSKI and mrozinskimusic.com, the official site of MROZINSKI, composer of MROZINSKI music, and Rev. Mike Mrozinski, the founder of PROVIDE FOUNDATION INC.
and in the north side of Brooklyn, a working-class couple added a son to their family, creating the perfect foursome. That little boy would later be known as MROZINSKI. A young boy that would soon be humming his own creations because, at the tender age of five-years-old, his mother gifted him a $39 chord organ. Marge didn’t know it then, but she’d given him a lifelong love affair with music. 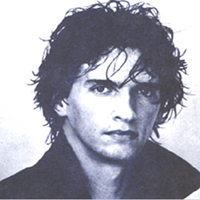 MROZINSKI’s teenage years were spent as the Church Organist and Choir Director at St. Vincent de Paul in Brooklyn. He remained loyal to those positions for the next decade of his life but definitely lent his talents elsewhere as well. Max's Kansas City, CBGB, the Ritz, Studio 54 and countless New York and East Coast venues. 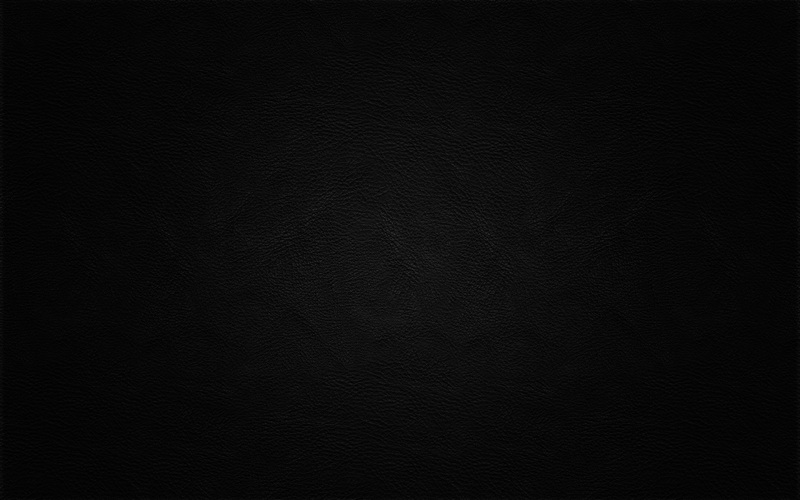 The ‘70s were a prolific time for experimentation in music. Gone were the boy-next-door rock acts and in their place came an array of psychedelics, punk and other out there and new sounds. MROZINSKI fit right in as he was named Where It’s At Magazine’s “Best New Rock Artist” during that decade of audible exploration. From there he continued playing all over New York City and afar. Nothing could stop him or his music. By the time the ‘80s rolled around, MROZINSKI was still performing in infamous clubs like Studio 54. Throughout the years MROZINSKI has played as much as he’s released. A master of his craft, he’s worked with bands and solo, each and every time firing on all cylinders when it comes to album execution. From the late ‘70s through today, he’s dropped more than a handful of records including 2016. His most recent features songs reminiscent of where he started like "This Is Ridiculous" and "Tell Me"
as well as more modern tracks such as "2016: A Space Odyssey." and worked on a variety of other projects, but in the course of everything he managed to circle back to where it all began. Baptized and ordained in Las Vegas, MROZINSKI is also known as Reverend Mike today. Through that, and also music, he’s able to help those in need by enriching their lives. As the founder and CEO of Provide Foundation Inc.
MROZINSKI brings a message of peace, patience, prosperity, power and possibilities. 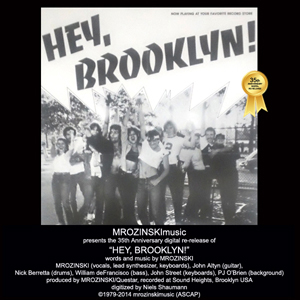 the 35th Anniversary Digital Re-release of "Hey, Brooklyn!"